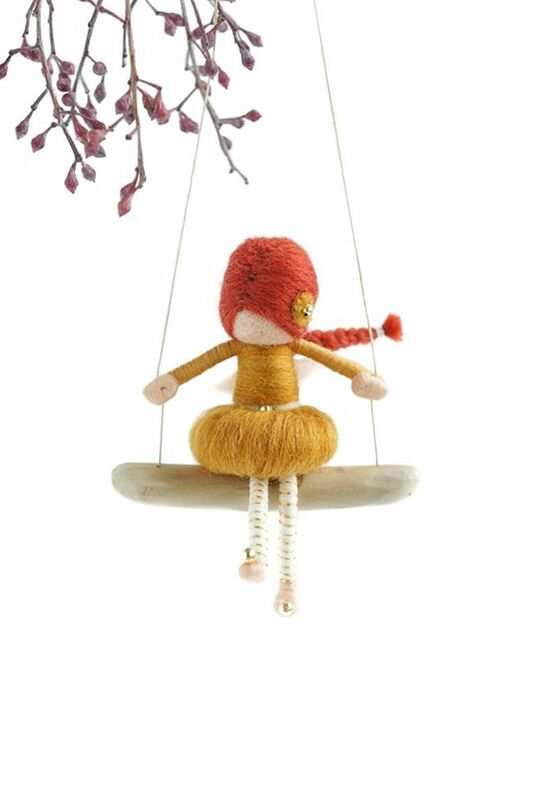 Dorimu are a couple that create the most beautiful, charming, whimsical little works of art. 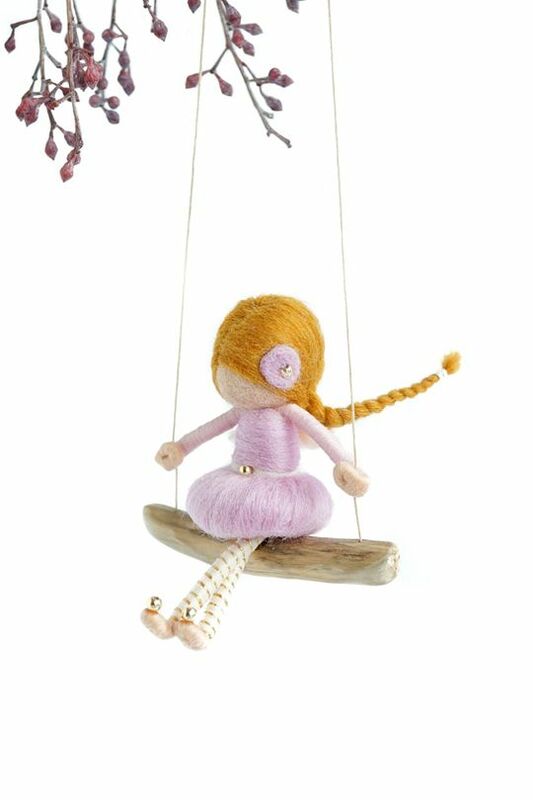 Their stunning range of sweet needle felted fairies - on swings, in shadow boxes and on brooches - and handmade butterflies make perfect and unique gifts that both little ones and their parents will love. Živa and Saša aim to create beauty so pure there can be no question – these little treasures are entry points to the most magical world of imagination and enchantment (and we’re entirely sure they are!). These decorative pieces are incredibly detailed and special, full of love and heart, and yet they remain perfectly minimalist. The more you look, the more attention to detail you see. 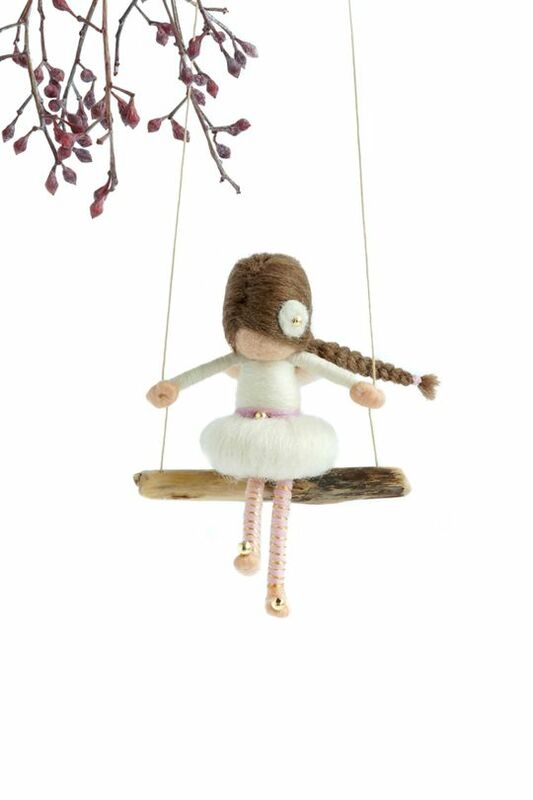 The tiny little needle-felted fairies are made from wire, thread and wool and feature details made of pearls. 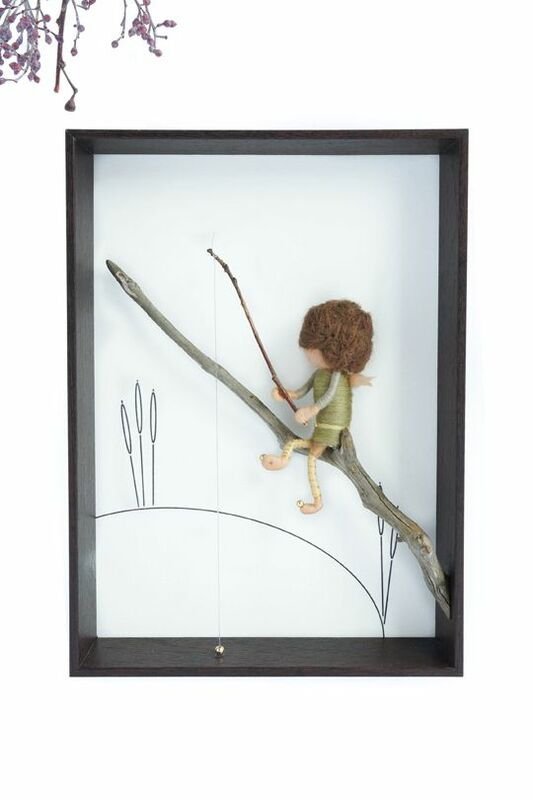 The hanging fairies sit on little pieces of driftwood, and have a clever hanging system involving a self-adhesive magnet which allows the fairy to be hung in any space desired, where it will gently swing and watch over little ones. 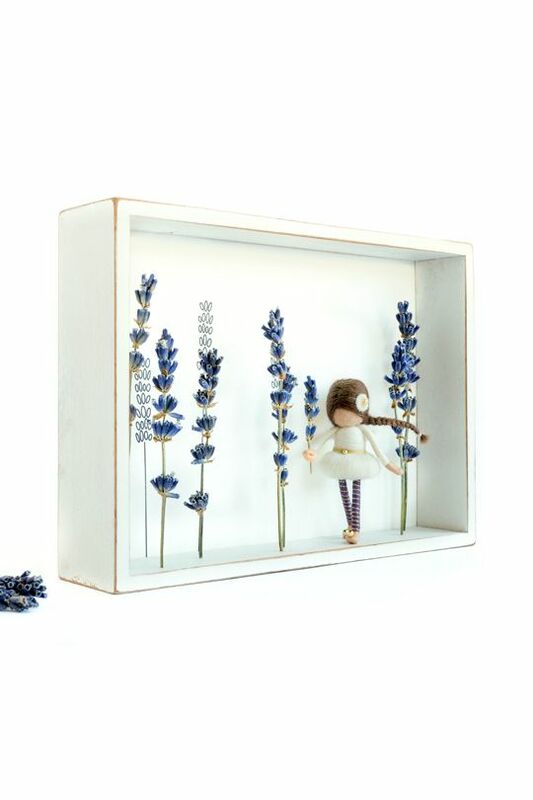 To decorate shelves or walls you can choose shadow boxes featuring the most beautiful scenes. 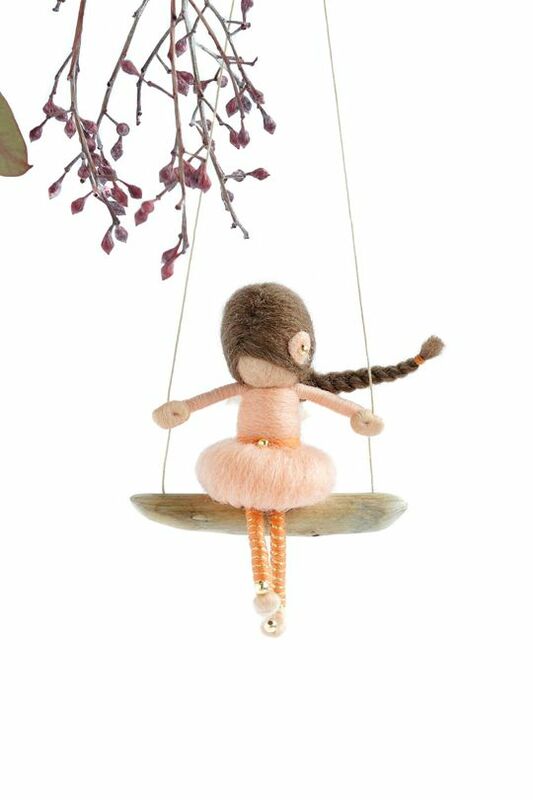 Fairy doll brooches allow you to take your magical friend anywhere you go. Živa and Saša create each item from scratch and with their own hands. The attention to detail and sheer volume of work in these tiny creatures is amazing – from the unique faces to the teeny-tiny clothing ties, you can feel the love and energy that has been poured in. 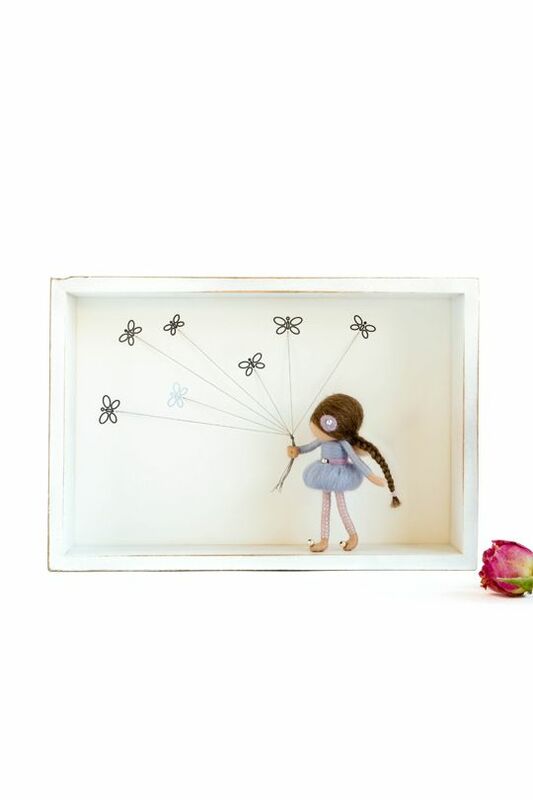 Dorimu also offer the most stunning Dandelion sculptures, a series of entirely handmade, absolutely unique art objects that speak of making wishes upon blowing dandelion clocks, and are available with warriors for a better world, to protect those good thoughts. 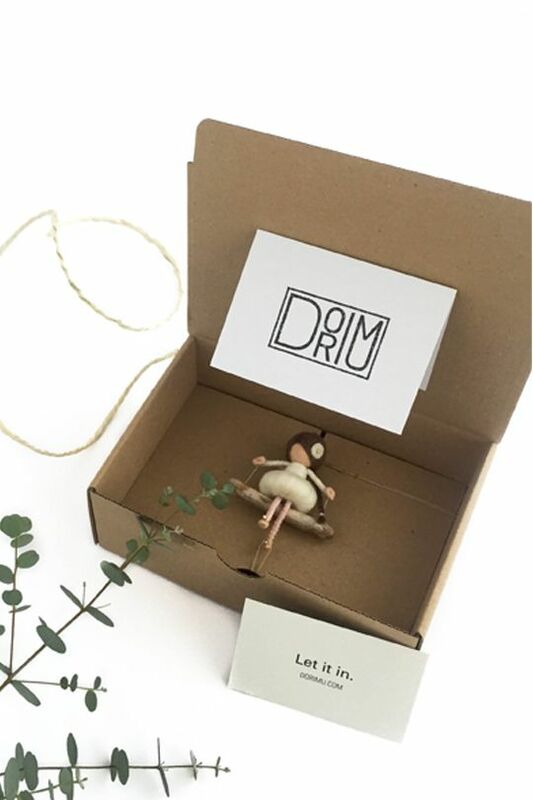 All items come beautifully, carefully packaged.